#2 Woodbury and #5 Hermantown had a friendly skate together in Hermantown Saturday. With a nine game unbeaten streak, Wayzata busts into the top 10. An impressive tie with Chaska Chan was our first clue and then wins over Minnetonka and Eden Prairie sealed it. OMG passes Edina to number three with their win on Wednesday. Very little changed this week within the top ten, no big upsets the week before districts start. 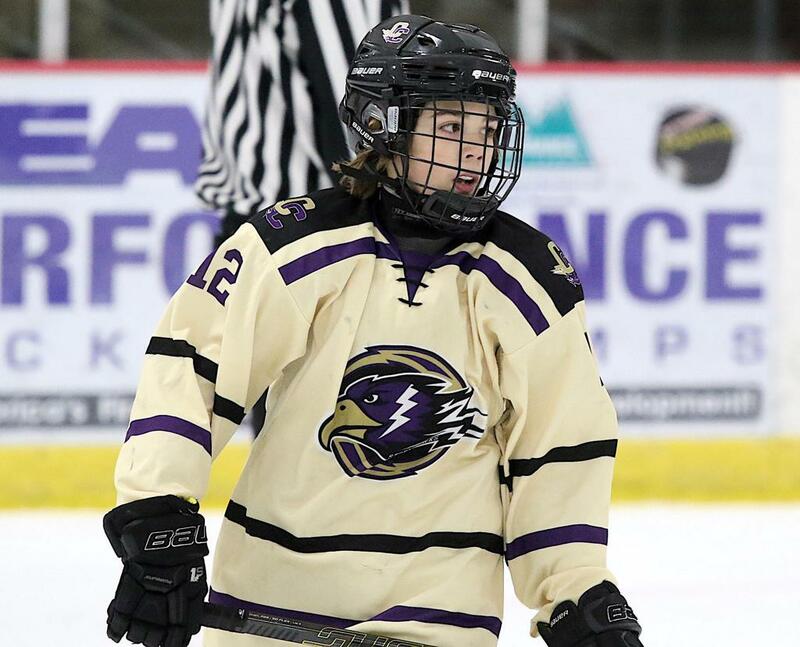 Chaska/Chanhassen shows that they are the favorite to win state this year in PWA, they knock off number four Edina. Rogers is up one spot this week, they are currently streaking at the right time. Alexnadria gets a huge win over number six East Grand Forks, but Alexandria stays put at nine after they lose to a team below them - Sartell. The Sabres are back into the rankings, making a late push to state again this year. The top four teams stay the same, all of them did not drop a game this week. Winona and Orono all move up this week, number six Orono is on a crazy 18 game win streak. 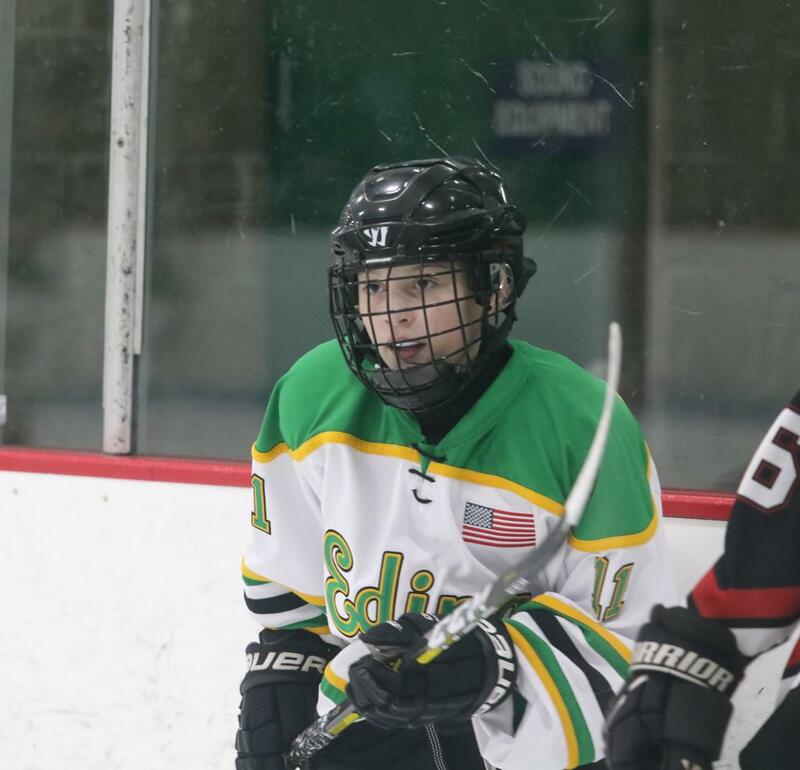 Edina (White) is new to the rankings this week, they beat previous number nine Edina (Green), and tied number eight Chaska/Chanhassen this last week. Saint Paul sneaks into the rankings this week, they look to be a sleeper team in District 2- watch out for them this next week in Districts.